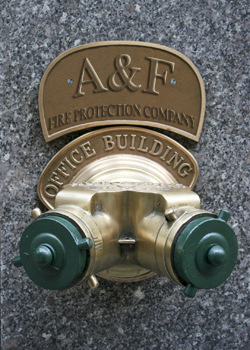 Welcome to A & F Fire Protection Co., Inc.
A & F Fire Protection Co., Inc. is a fire sprinkler and fire standpipe contractor offering full turnkey service including design, fabrication, installation, service and approvals. Founded in 1971, A & F Fire Protection Co., Inc. is a 2nd generation family business licensed in Nassau, Suffolk, New York City, New Jersey and Florida. Established in Massapequa, New York as one of the industry’s premier providers of fire and life safety, A & F Fire Protection Co., Inc. is dedicated to meeting the needs of our customers. We are committed to our integrated business and delivery model. 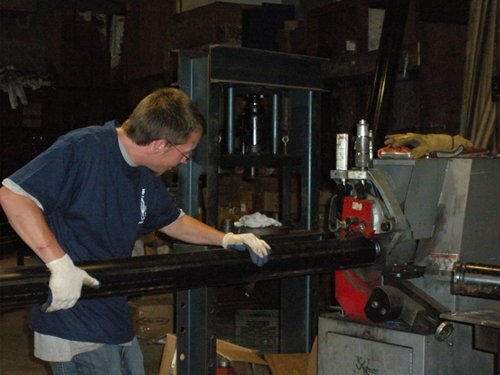 A & F Fire Protection Co., Inc. offers you a total solution across all your fire protection and inspection needs. A&F is a member of the American Fire Sprinkler Association and the LI &NY Mechanical Contractors Association.